The BMBF (Federal Ministry of Education and Research) is a federal authority that is responsible for education and research and also significantly influences the legislation in these areas. Numerous projects in the training and science sector are supported with financial aid from the BMBF. 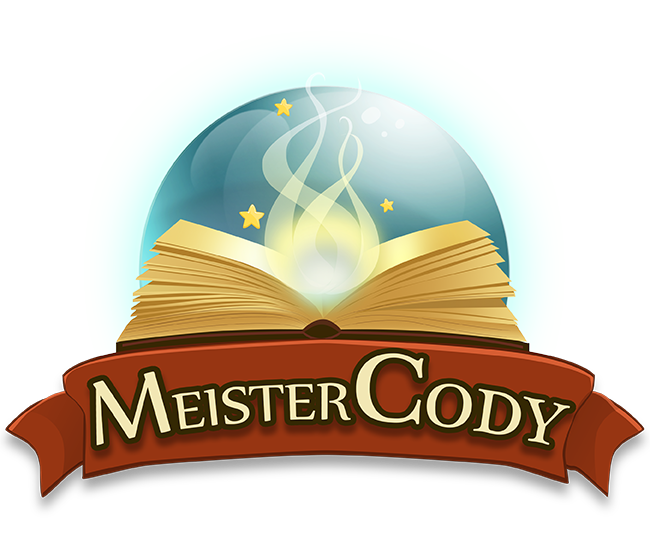 Meister Cody was also aided by BMBF.